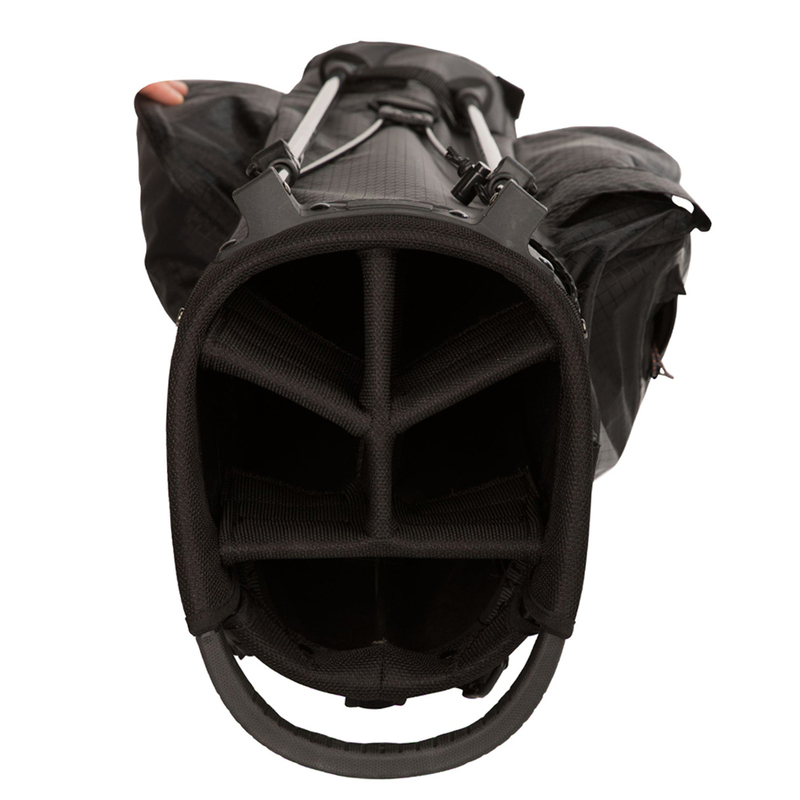 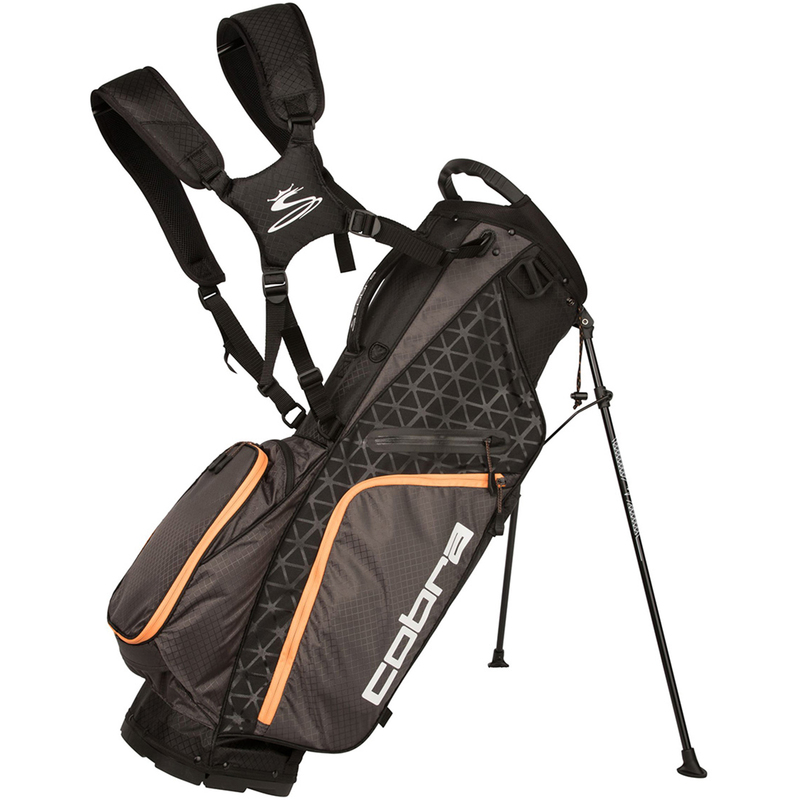 This superb golf bag has been developed to save even more weight, and features plenty of organisational options to ensure your fully equipped during your round of golf. 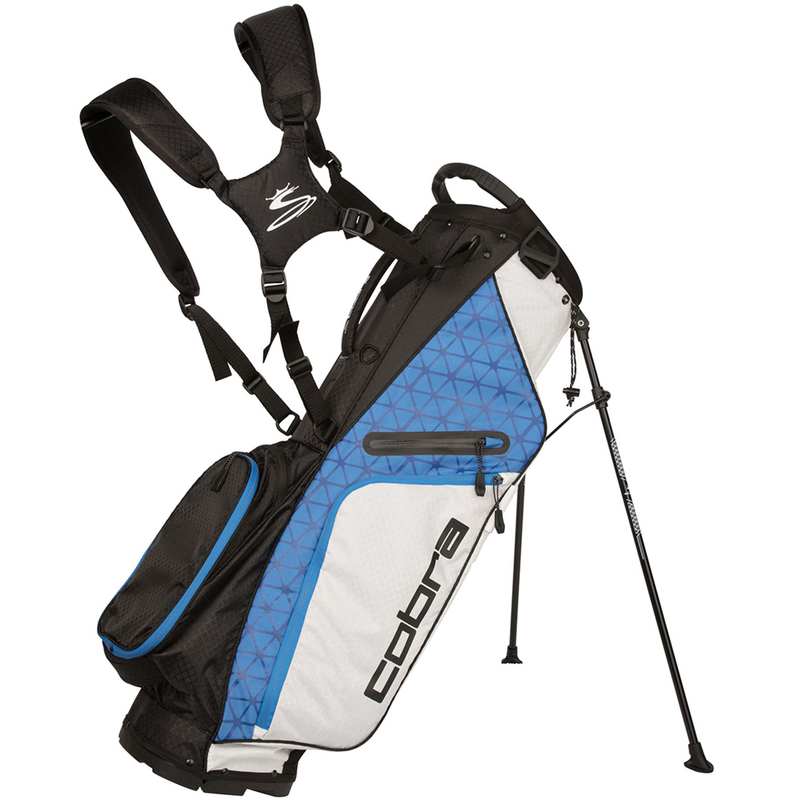 The bag has a a number of storage options which include a fleece lined water resistant pocket, beverage pocket and oversize apparel pocket. 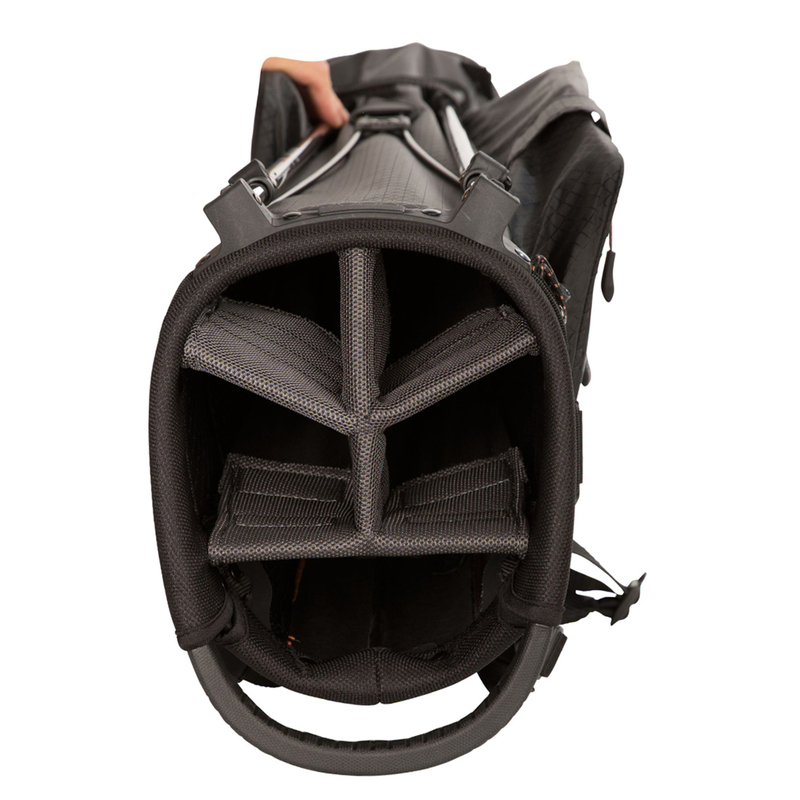 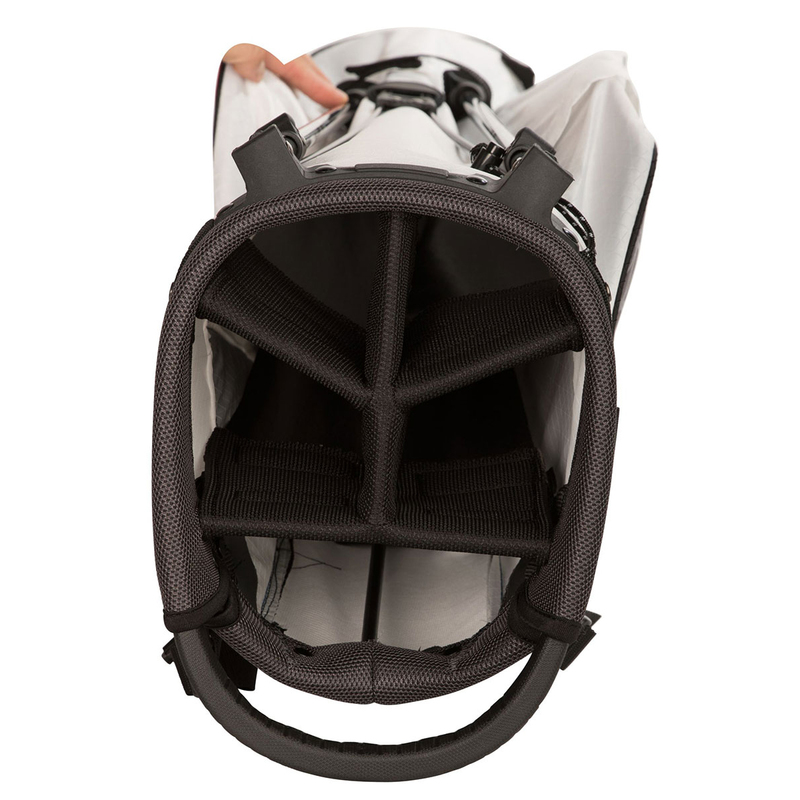 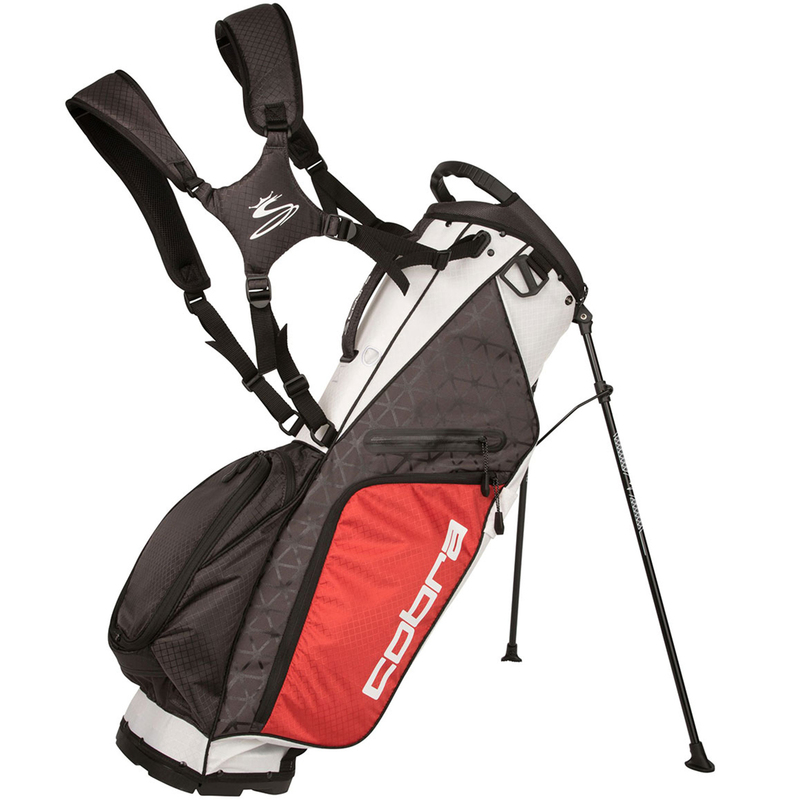 To organise your clubs the bag has a 5-way organiser top which have full length dividers, and has a lift assist handle built-in for easy lifting. 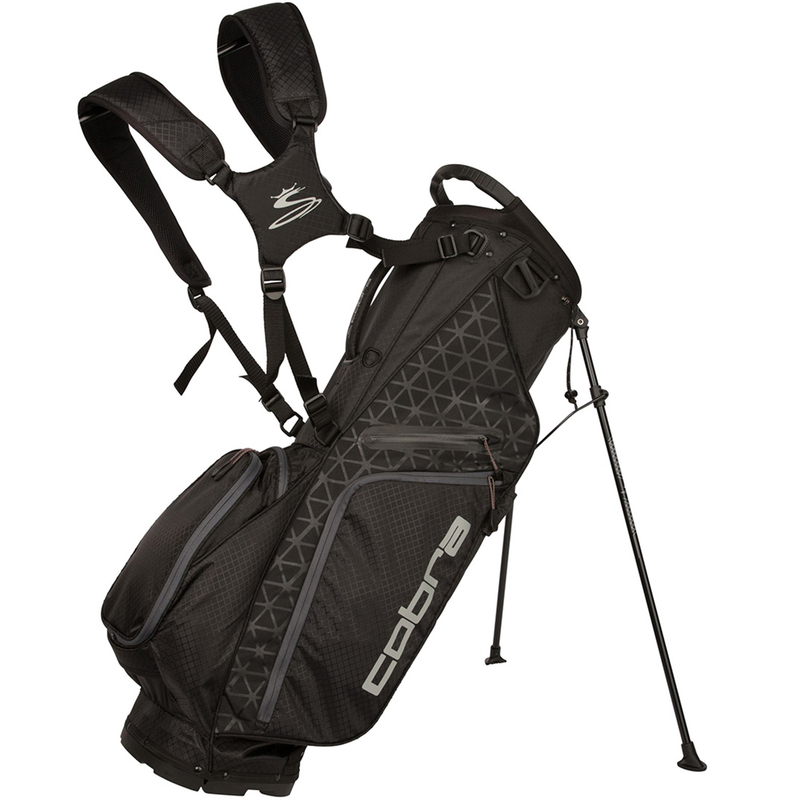 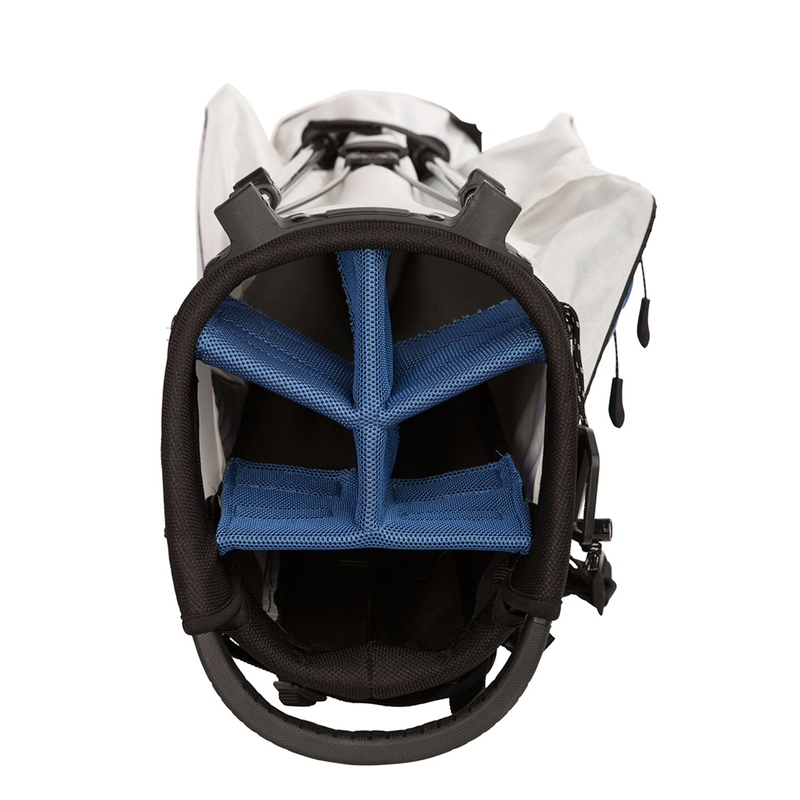 The lightweight design, auto deploy stand legs and dual carry straps ensure you can enjoy your game of golf.